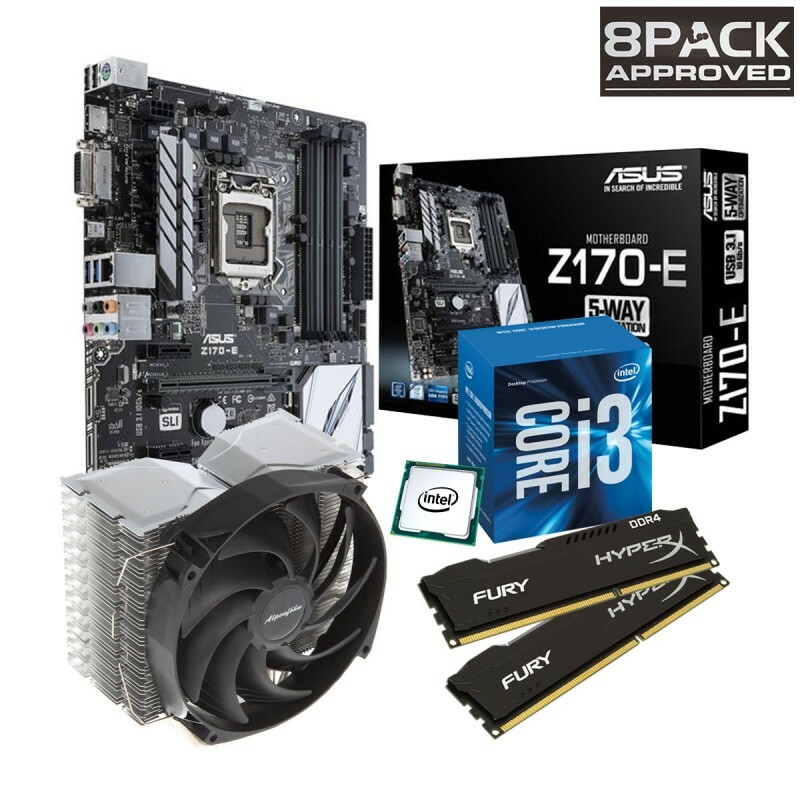 Overclockers UK now have a dedicated Skylake i3 overclocked bundle for your gaming pleasure. Which they say is Guaranteed to run at 4.5GHz. Read more on Overclockers UK's Overclocked i3 and i5 Non-K bundles.